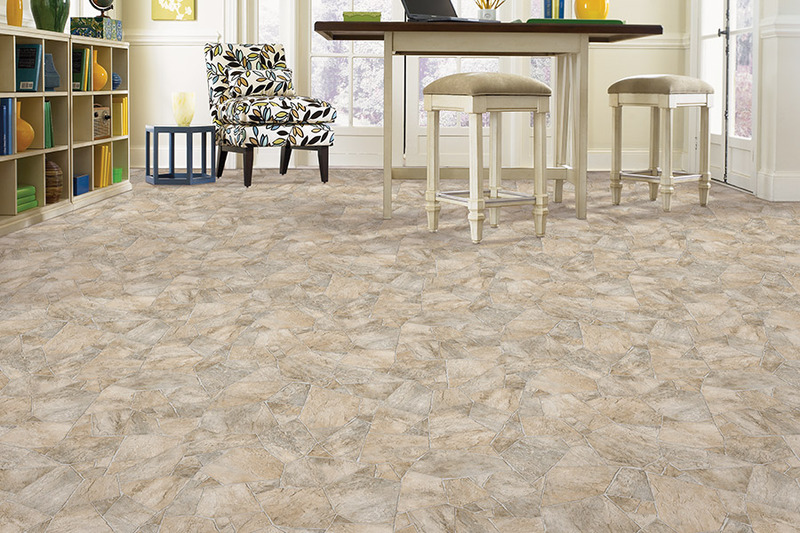 Nothing brings comfort, style, and durability together quite like luxury vinyl flooring. It offers an enduring value and an elegant appearance. The technology of today has created stylish and unique finishes that closely resemble stone, tile, and hardwood. Digital design and cutting-edge technology make great visual depth and natural looking textures possible. Luxury vinyl flooring is available in luxury vinyl planks and luxury vinyl tiles. LVP flooring gives floors the appearance of hardwood without the cost. They also provide more durability and stain resistance than traditional hardwood flooring. LVT consists of tiles of various sizes. 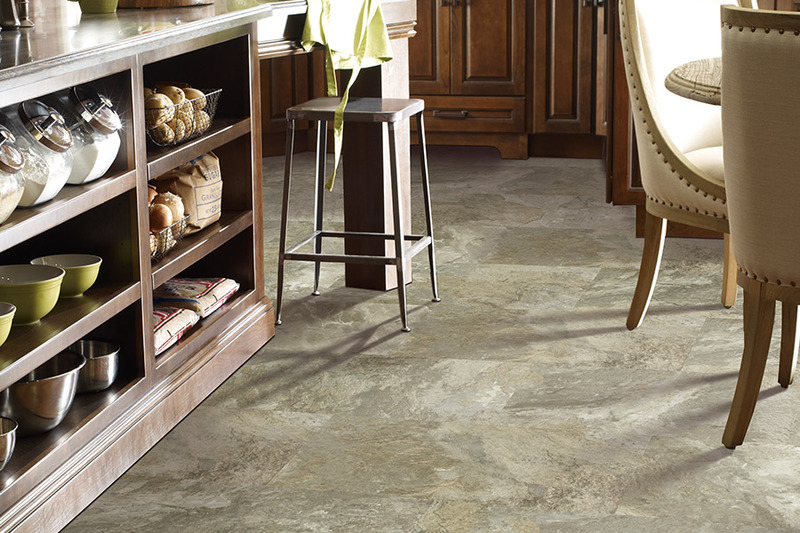 When installed, luxury vinyl tile has the appearance of stone flooring. An advantage of LVT is the ease in replacing a tile that is damaged. Luxury vinyl tile can be arranged in patterns. The look of stone, tile, or hardwood is achieved in rooms that need both affordability and durability. 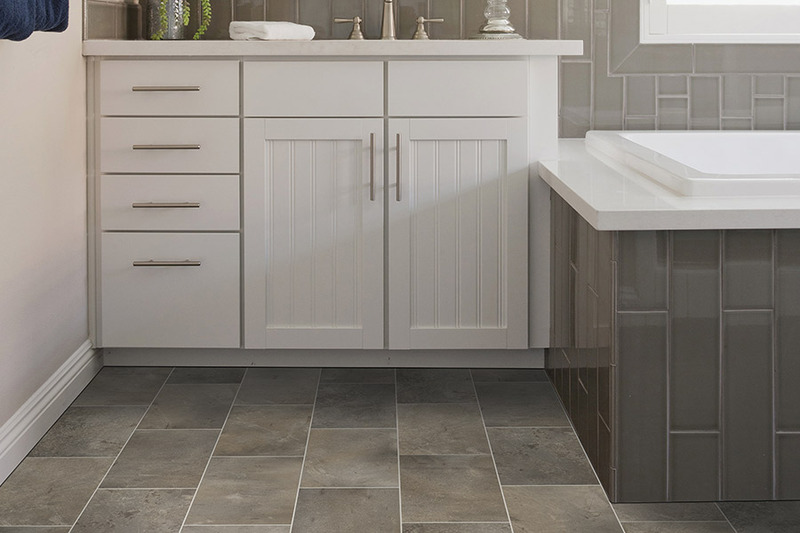 If you are not confident that the luxury vinyl flooring you have in mind will coordinate with space you want to use it in, visit our Massud & Sons Floor Covering showroom in Cedar Falls, RI. You can request samples to take home or ask our flooring experts for recommendations. We offer free in-home consultation also. We have helped customers from Smithfield, Seekonk, Providence, Attleboro, Pawtucket, Lincoln, and Cumberland find the best luxury vinyl flooring for their homes. 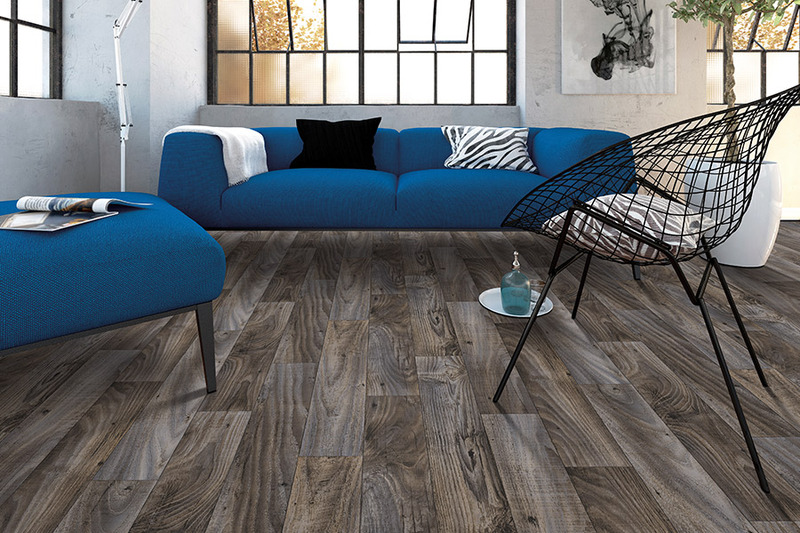 The first decision to make is whether you want luxury vinyl planks or tiles. 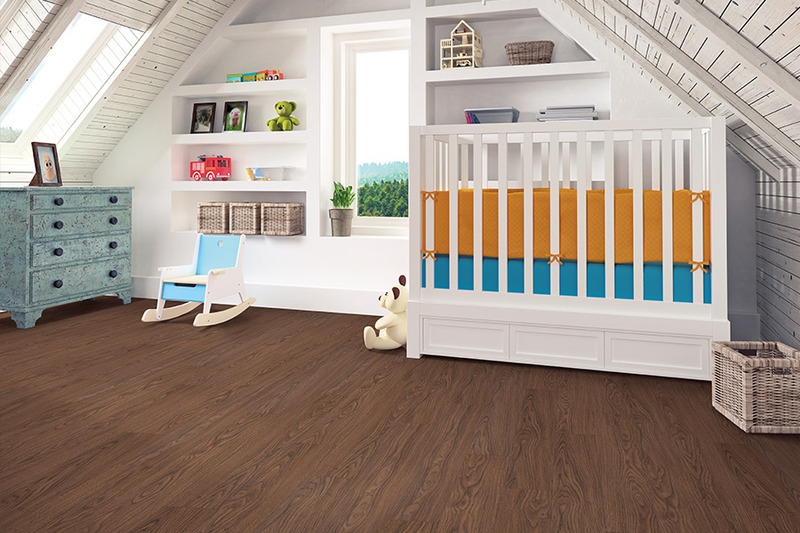 Our luxury vinyl planks are an affordable, waterproof flooring option that looks like wood and has great texture and warmth underfoot. It installs with click-together, glue down, or peel and stick ease. 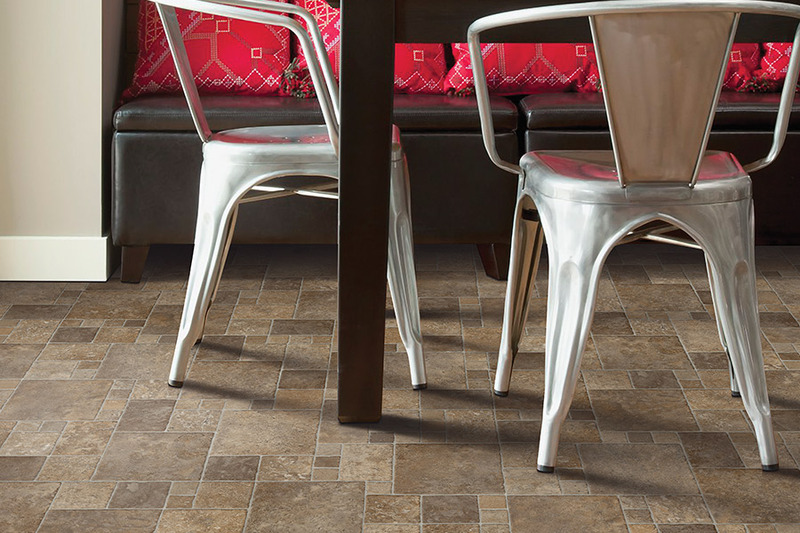 Our luxury vinyl tile is available in styles that range from dramatic to traditional. LVT is authentic in its coloring and design. Varieties are available that embody the look of handset stone. It is durable flooring that offers a look that will endure. Luxury vinyl flooring complements a variety of tastes and styles. Because it resembles tile and hardwood, luxury vinyl flooring can be used in many ways throughout a home. One feature that spreads across all luxury vinyl flooring is enhanced durability. You want flooring that is easy to maintain and durable. That is the key reason people choose LVT and LVP. They can choose the look they desire and the durability that puts their minds at ease. 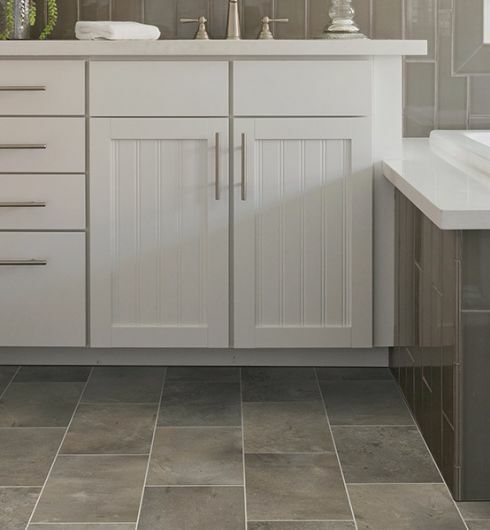 From cozy family rooms to high moisture areas such as bathrooms, luxury vinyl flooring is an excellent choice.